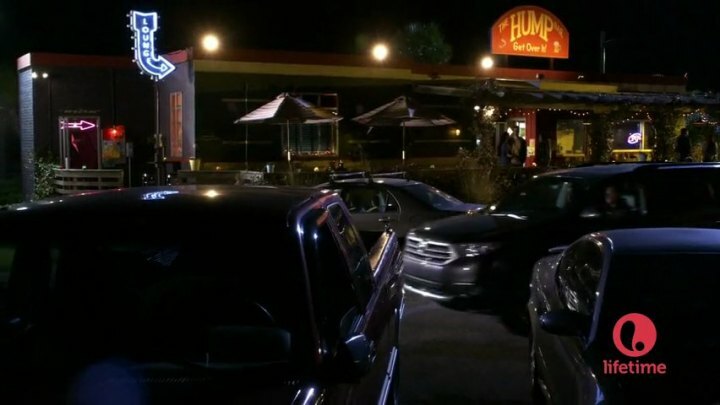 IMCDb.org: 2011 Toyota Highlander [XU40] in "Army Wives, 2007-2013"
Indeed. Is it the 2011+ facelift model? Indeed a 2011+, roof racks and grille indicate that this is either an SE or Limited trim level, If we could see the wheels, a trim level can be determined. Base models don't have the racks, and Hybrid and Hybrid Limited models have a different front end.